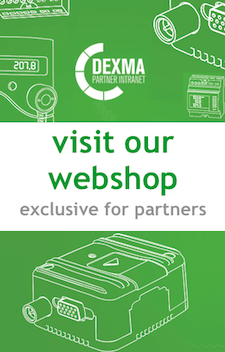 DEXMA offers a training online platform about Energy Management to all their Partners: the DEXMA Energy Academy. The DEXMA Energy Academy has two different blocks: one about the usage of DEXCell Energy Manager software and the other about Energy management. Thanks to these courses, you are able to quickly train your teams both technically and commercially. The courses consist of short videotutorials and a final exam to evaluate each of them. Go to DEXMA Energy Academy! If you want to enroll a user, send an email to sales@dexmatech.com or by phone, indicating full name and corporate email.